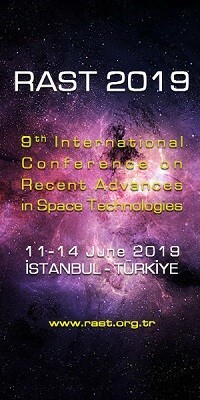 2nd Manfred Lachs International Conference on Global Space Governance | Space Agenda, The space related events calendar! 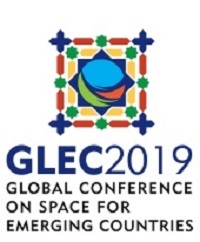 The international community has not comprehensively addressed the issue of global space governance ever since UNISPACE III was held in 1999. Since then, several major developments have occurred in the world in general and the space sector in particular, which present serious implications for the conduct of space activities by all nations now and in the future. At this time, we believe that it is important and urgent to address the question of ‘where the international community has come from and where it should ultimately be heading’ in connection with global space governance in a neutral setting and, at the very least, from an academic perspective. For this purpose, the McGill Institute of, and Centre for Research in, Air and Space Law is organizing an international interdisciplinary conference on global space governance in close collaboration with other premier institutions (both academic and non-academic) from all over world. 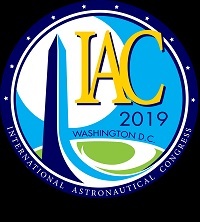 Our primary intent in organizing this conference is to provide an enabling environment for serious engagement and comprehensive deliberations to take place on all aspects of global space governance (including but not limited to: economic, political, strategic, legal, humanitarian and sociological aspects). 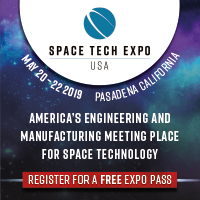 We expect to attract participation from representatives of all major stakeholders in the global space sector, (i.e., governmental and non-governmental institutions, academic institutions, private entities, etc.) 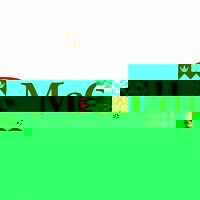 acting in their personal or professional (as opposed to their official) capacities. A Program Committee comprised of some of the world’s leading experts in matters relating to space exploration and use is presently in the process of designing a detailed program for the Conference.